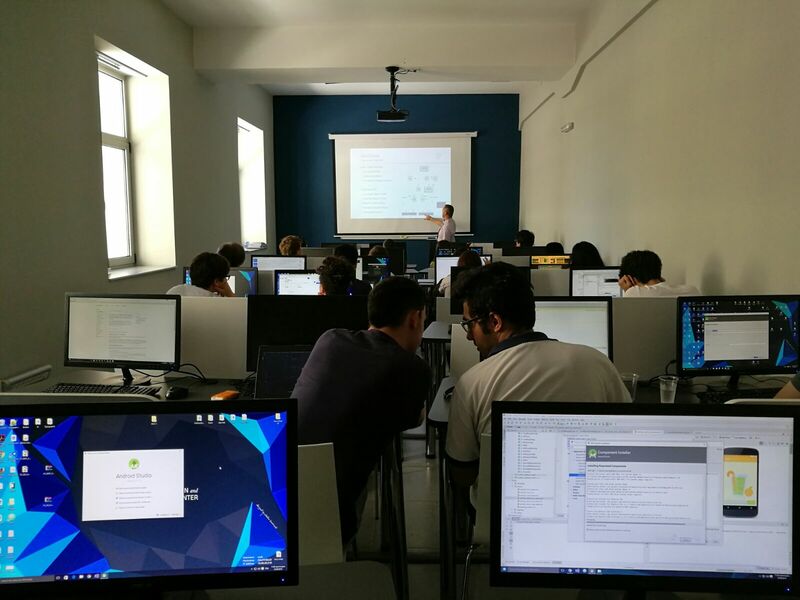 The participants at the mYouth project finished the Advanced Android Mobile App Training and the Training on Business Development for Mobile Applications. 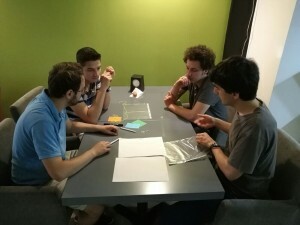 At the 10 intensive days of Android Training Course, the participants learned methods and tools to improve their mobile applications and worked individually and in teams on their products. During the Business Modelling for Mobile Apps Training Course, the participants got an insight of the business planning, revenue models and marketing strategies, among others. The training was concluded with a pitch by every team where they presented their applications and the best three were awarded with some sweet surprises by the jury. 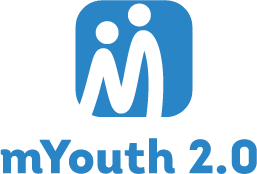 The two trainings, one on Android development and the second one on Business Modelling have served the participants to boost their applications with which they will compete for the European Youth Award (EYA) or the World Youth Summit Award (WYSA) where they will apply with their applications and compete in one of the award categories. 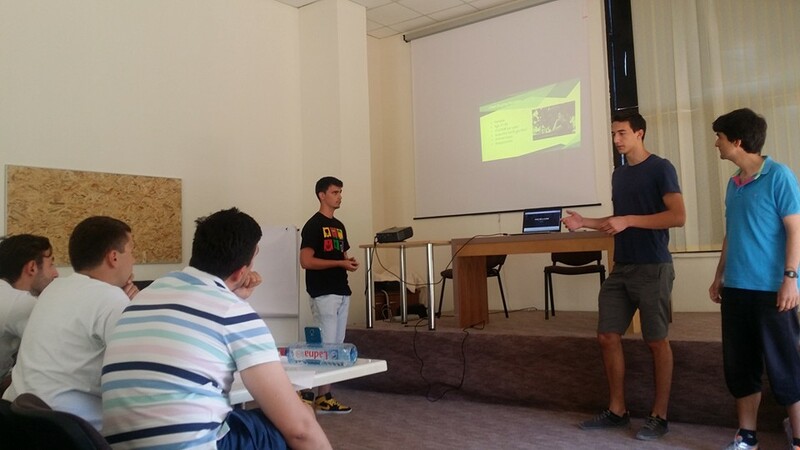 The whole stay in Macedonia will be concluded with evaluation sessions: individual, in small teams and as a group. 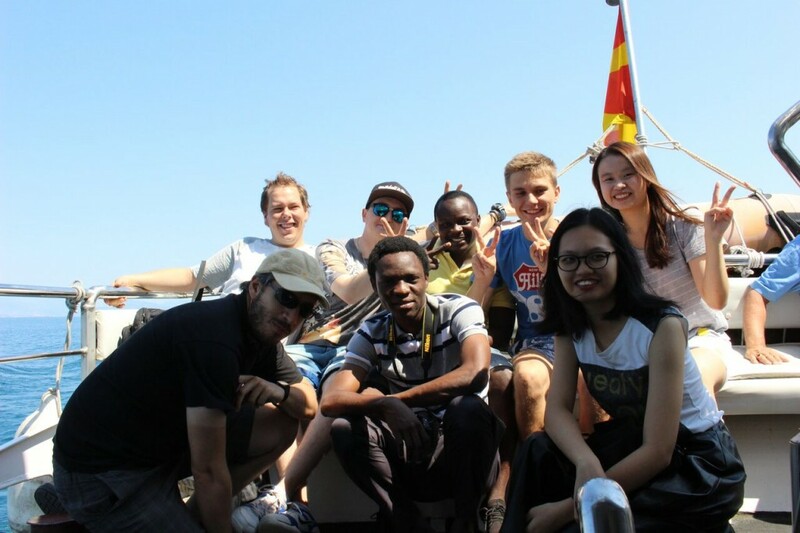 Apart from the lectures and workshops, the participants had the opportunity to visit some of the places of interest in both Skopje and Ohrid where they are staying at the moment, such as: the Millenium Cross at Vodno mountain, Canyon Matka, Old Town of Ohrid and St. Naum monastery.